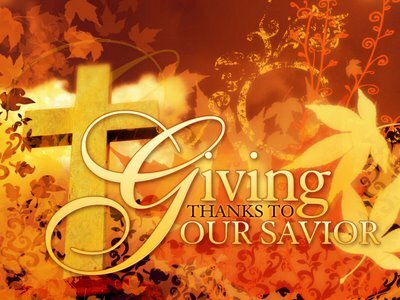 Thanksgiving to God the author of our Liberty! The Story of Liberty presents, the real Thanksgiving story. Next Next post: Massive Voter Fraud Across The U.S.